NJ. Com has a story on the eleven hottest 2019 recruits from New Jersey. 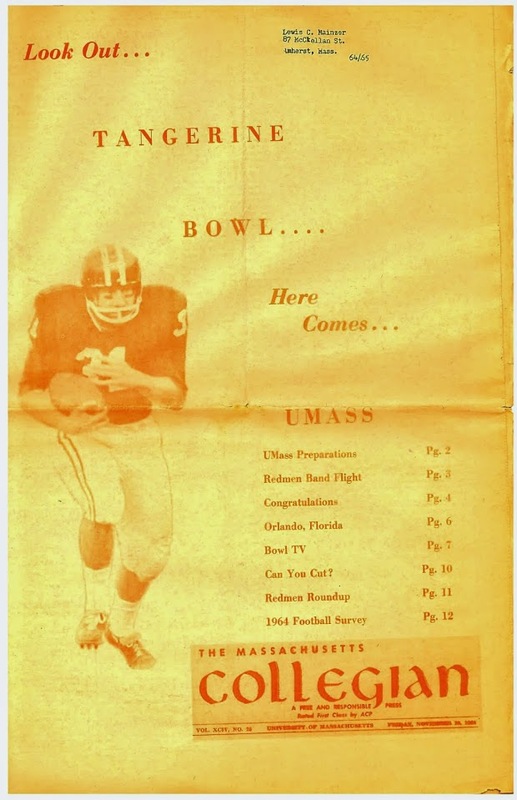 UMass has offered three of them. I've blogged about Henderson before. 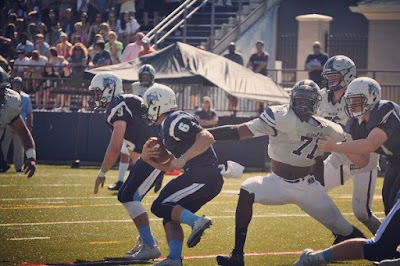 David Ojabo is a 6-6 245 pound DE from Blair Academy in NJ. This article from nj.com features Ojabo. Ojabo has 24 offers including UConn, BC, Temple, Syracuse and Pitt from the Northeast. 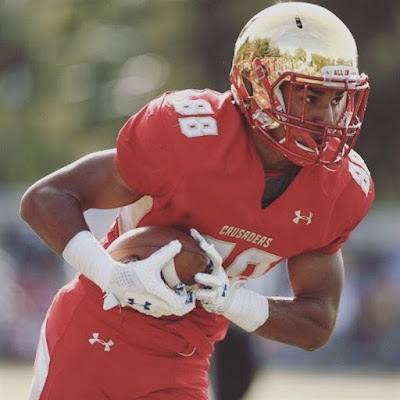 Aeneas DiCosmo is a 6-3 220 pound DE from Bergen Catholic in NJ. DiCosmo holds 28 offers including Pitt, Syracuse, Rutgers and three Ivy League schools from the Northeast.